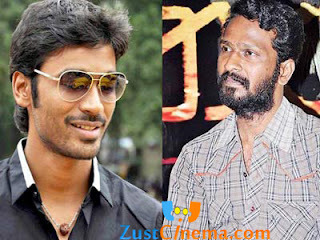 It is known that Dhanush is teaming up with Vetrimaaran for the third time for a new film. Currently the film is in its hectic pre-production works. films like Polladhavan and Aadukalam which also won National Awards. Director Vetrimaaran is working on the development of script. Producer Dhayanidhi Azhagiri said that Dhanush-Vetrimaaran's film is under pre-production phase. Other details will be announced soon.